Dean Brody's Hits The Road! Genre-bending, stetson-toting musical cowboy Dean Brody is hitting the road with his uplifting sound, and his fascinating mashup of musical preferences. The country music superstar firmly cemented himself as an arena touring act, and each time the atmosphere is pure euphoria. Hailing from British Columbia, Brody movied to Nashville in 2014 to pursue his musical dreams, calling on his rural upbringing on the edge of the Canadian rockies for inspiration for his vivid, story-telling songs. While falling firmly into the country genre, Brody also explores rap, reggae and rock influences in his music. His most recent album, Gypsy Road, won the Juno award for Country Album of the Year. Soon after, his double-platinum selling single 'Bring Down The House' reached number one on the Country Music Television charts, earning Brody the title and award for the highest selling digital Canadian country single of all time. Sound good to you? 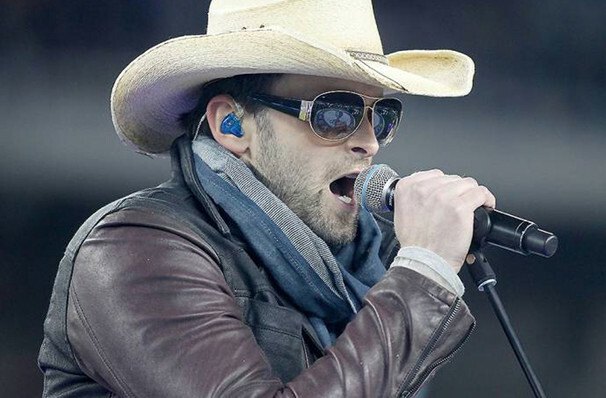 Share this page on social media and let your friends know about Dean Brody at Budweiser Stage. Please note: All prices are listed in US Dollars (USD). The term Budweiser Stage and/or Dean Brody as well as all associated graphics, logos, and/or other trademarks, tradenames or copyrights are the property of the Budweiser Stage and/or Dean Brody and are used herein for factual descriptive purposes only. 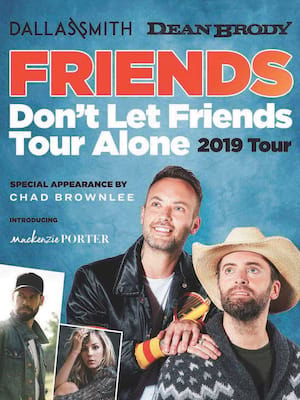 We are in no way associated with or authorized by the Budweiser Stage and/or Dean Brody and neither that entity nor any of its affiliates have licensed or endorsed us to sell tickets, goods and or services in conjunction with their events.